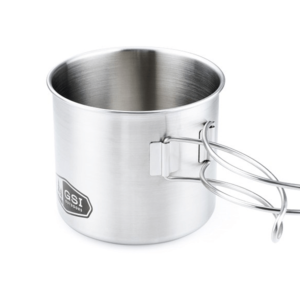 The finest backcountry mug ever, the Stainless Steel Insulated Mug takes all the best properties of our favorite mugs and rolls them into a camp-friendly design. 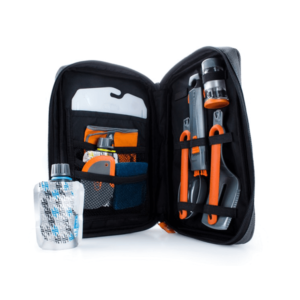 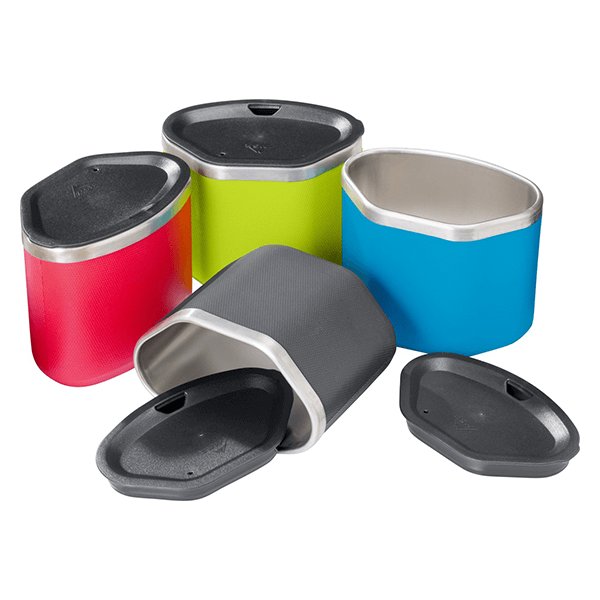 They feature a strong stainless steel lining with BPA-free lid and an insulating, non-slip EVA foam sleeve. 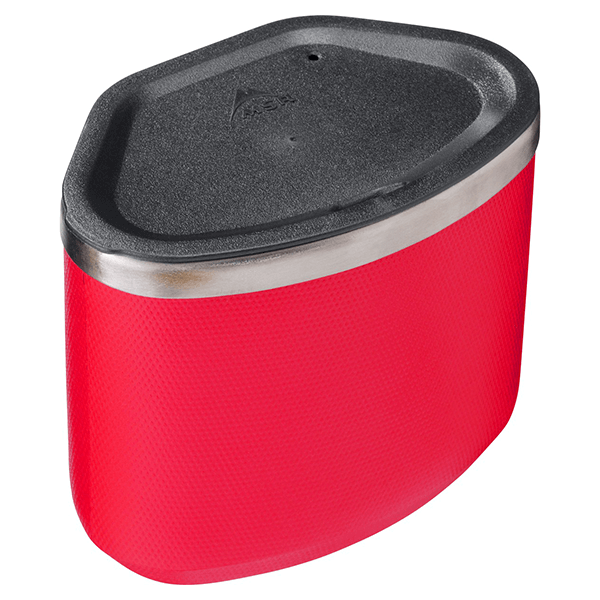 The sleeve is removable for easy machine washing and is soft so they pack quietly inside all of our cookware. 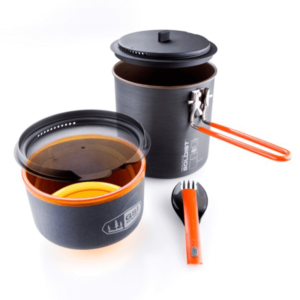 Holding a full 12 ounces, they’re available in four colors to personalize your set and come standard in all Flex™ Cook Systems. 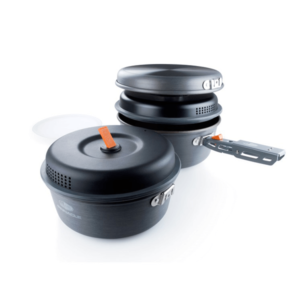 SKU: MSR05999 Categories: Coffee/Tea Makers and Accessories, Cookware and Stoves, Liquid Containers Brands: MSR.